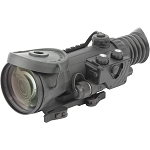 Made from the finest resources, Armasight Night Vision Long-Range Clip-On System, with Manual Gain Control, International provides a clear and accurate view in low-light and no-light situations. 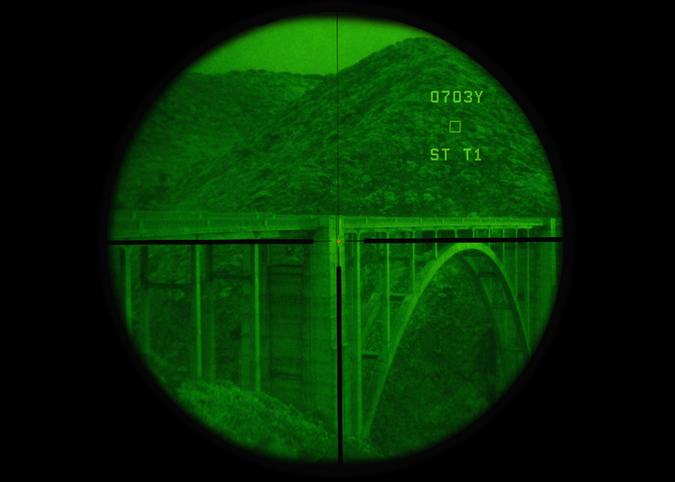 The resilience of this Night Vision Products ensures long-lasting usage. 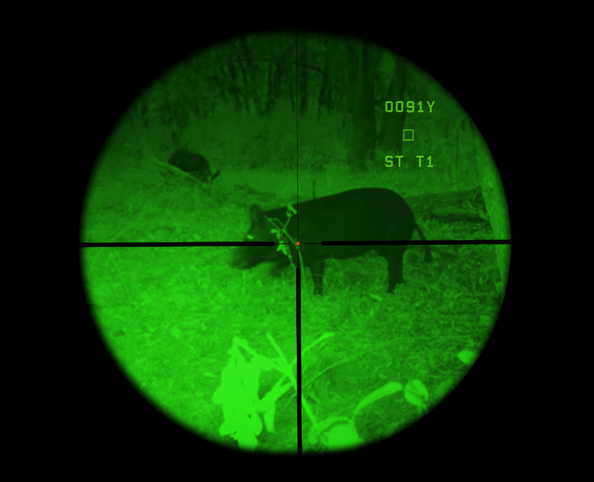 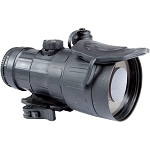 And its sharp radiance makes Armasight Night Vision Long-Range Clip-On System, with Manual Gain Control, International invisible to humans and animals. 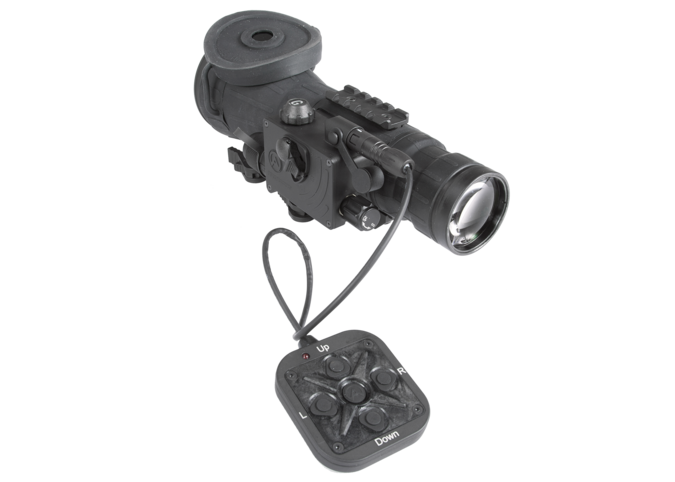 Armasight Night Vision Long-Range Clip-On System, with Manual Gain Control, International is simple to transport and has an easy on/off switch, which are only two of the many clear-cut features that make it an efficient night optic device. 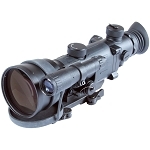 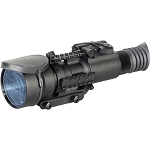 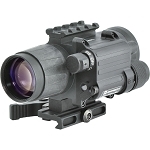 For quite some time, Armasight has managed an outstanding reputation in the world of night optics equipment, due to its devotion to providing some of the best products available, and, with the Armasight Night Vision Long-Range Clip-On System, with Manual Gain Control, International, you will be sure to receive great quality. 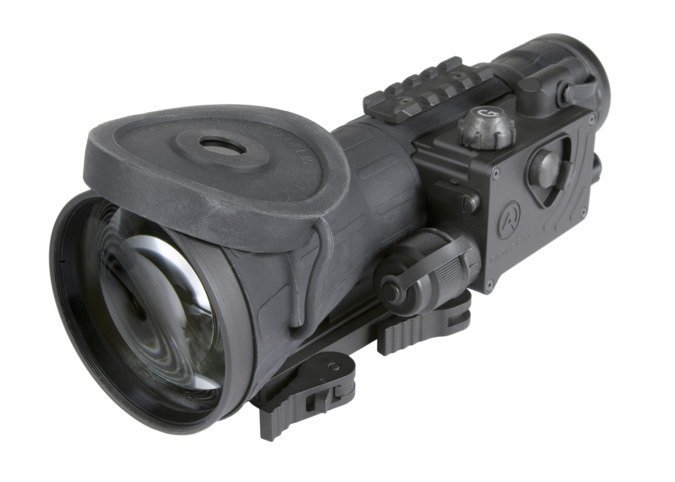 OpticsPlanet is delighted to help you find the most effective unit that will meet your shooting needs, and the Armasight Night Vision Long-Range Clip-On System, with Manual Gain Control, International is one of the many night vision solutions that we are thrilled to offer. 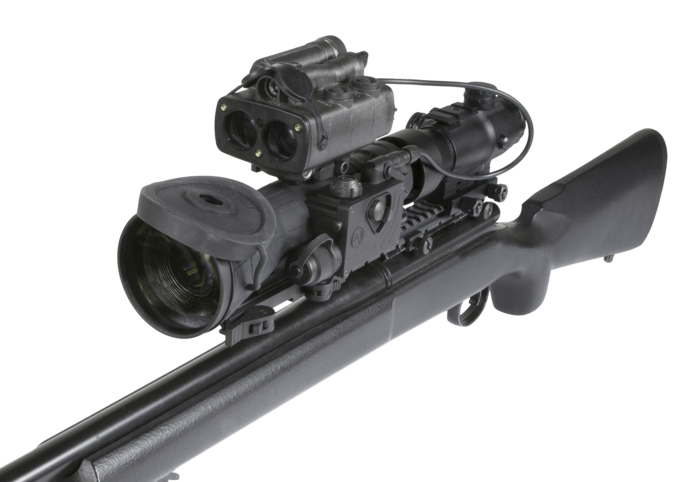 For a great way to ensure that you, and your piece, will be able to seamlessly maneuver through the night, choose Armasight Night Vision Long-Range Clip-On System, with Manual Gain Control, International.